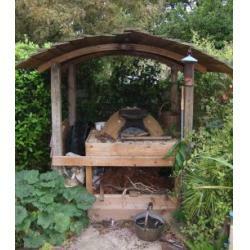 I attended this course on 03/09/11 & can highly recommend it to anyone interested in outdoor cooking. I had an excellent day & came away not only knowing how to build a clay oven but having baked bread & pizza for the first time in my life. Rupert was most helpful & informative & the lunch provided was delicious.